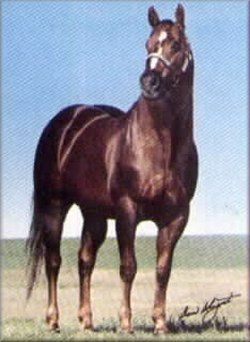 This stallion continually proves after his passing, with his offspring that he is one of the best horses that we will ever have owned. He was a pleasure to work with. 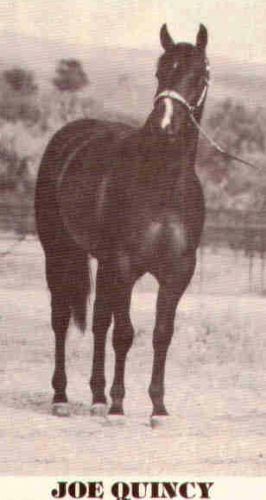 All foals that he has sired for us have had his willing personality, laid back temperment, and are developing the size and bone that he carried. 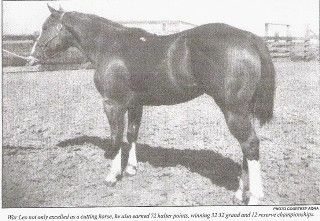 This stallion came to Canada from a breeder in the States, my thoughts are when he sold Diesel he suffered quite a loss! 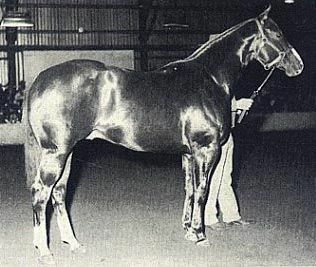 He proved himself to be an excellent breeder and he definitely had the cream gene, consistently throwing palominos on solid mares. Very snappy looking, easy to work with babies out of this fellow! "My name is Jim Burger and I live in Florida. 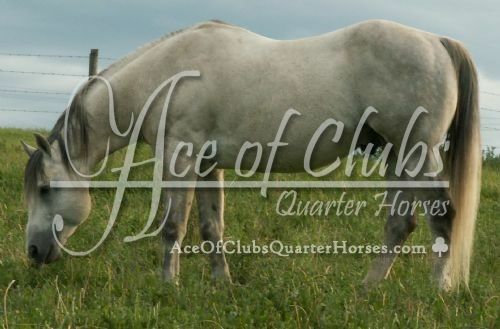 March of this year I bought an AQHA gelding that was sired by Pretty Blue Quincy. 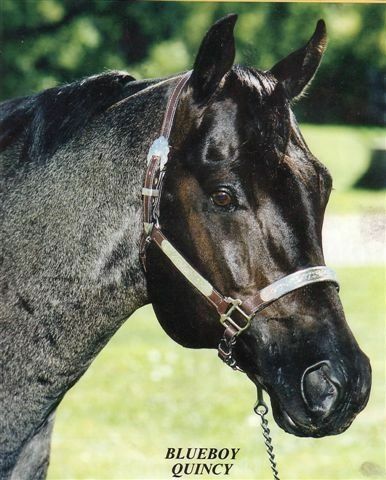 The gelding that I bought is a fantastic horse with a super mind (very pretty to boot). 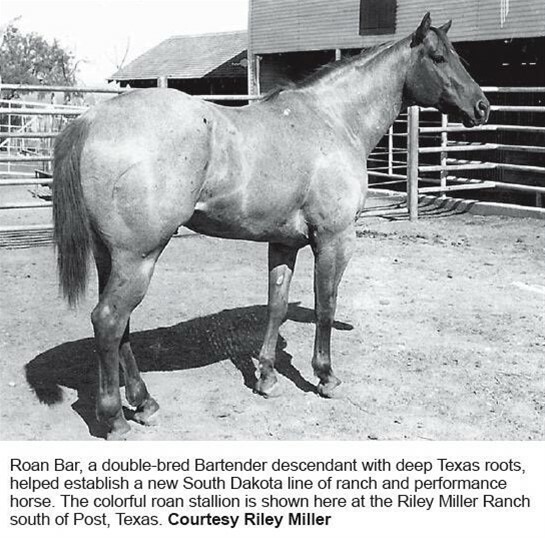 I originally bought him as a hunter prospect but he shows real promise as being an all-around horse and feel he will really shine in the APHA circuit as well as AQHA." 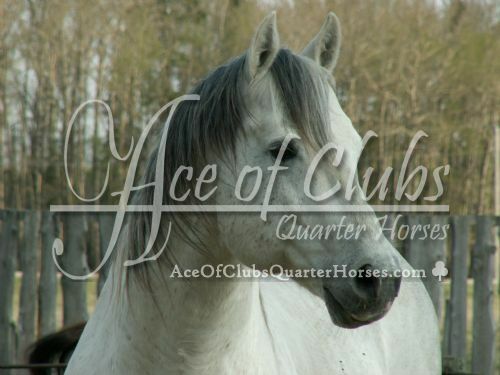 "I thought I would drop you all a line and say once again thank you for letting me purchase AOC DashnBlueyed Gal. She is gorgeous and growing so well. She is almost as tall and our Two Eyed Jack bred 2 year old filly! 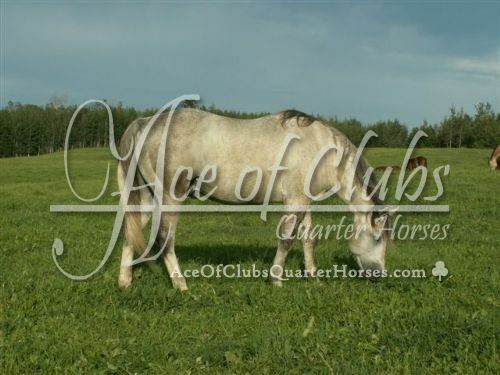 We has intended to use her mainly for drill team and gymkhana but with her perfect conformation, build and pretty head we are now turning our thoughts to showing her at halter here locally at the open shows this spring/summer. I will have to send you pictures of this! I was wondering if you could possibly let me know if you get any more cremello or perlino foals next year as soon as they are foaled out. I will be willing to purchase them right away. 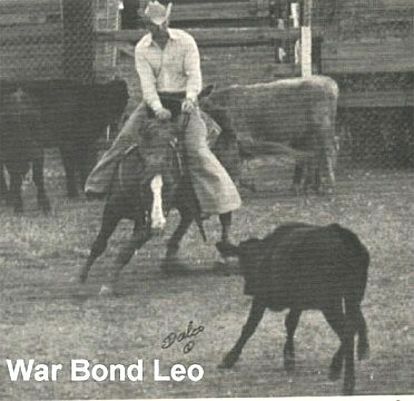 I like what you are doing with your breeding program and as they say proof is in the pudding... I have proof standing out in my pen right now. Thanks again so much"